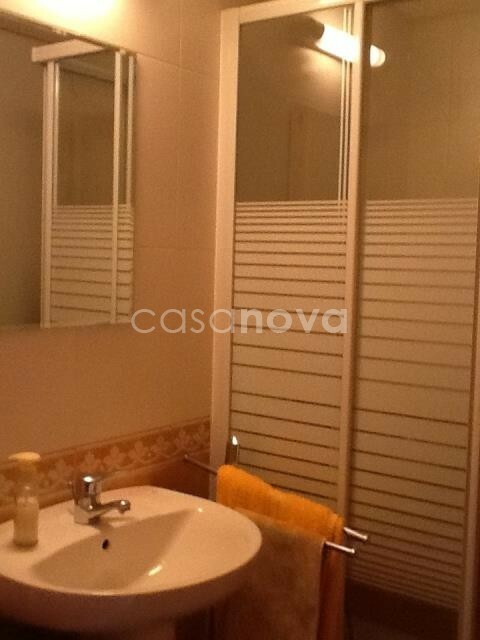 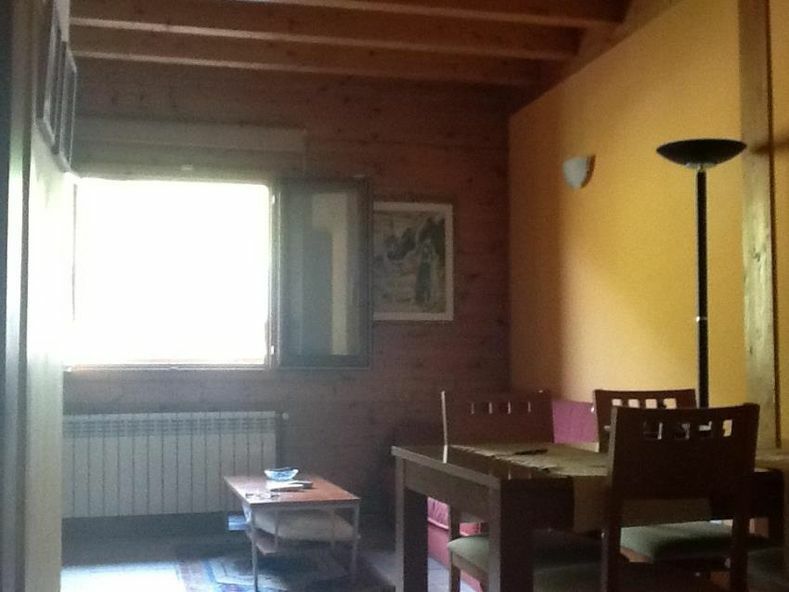 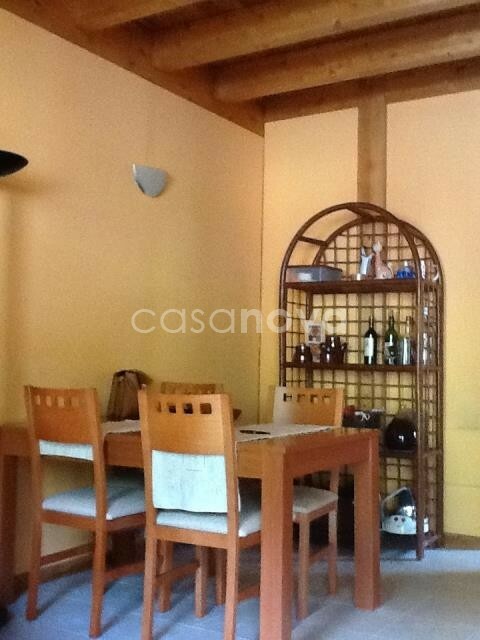 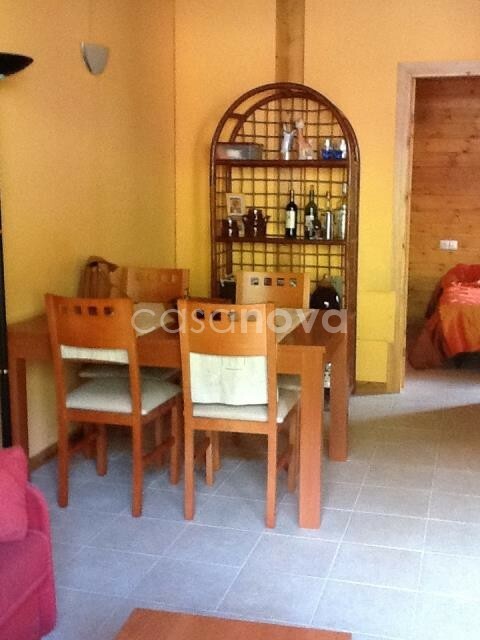 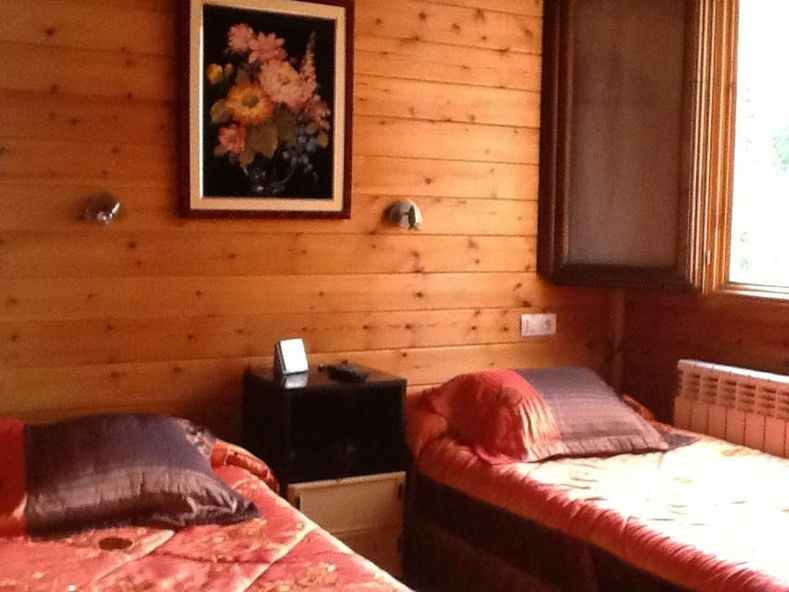 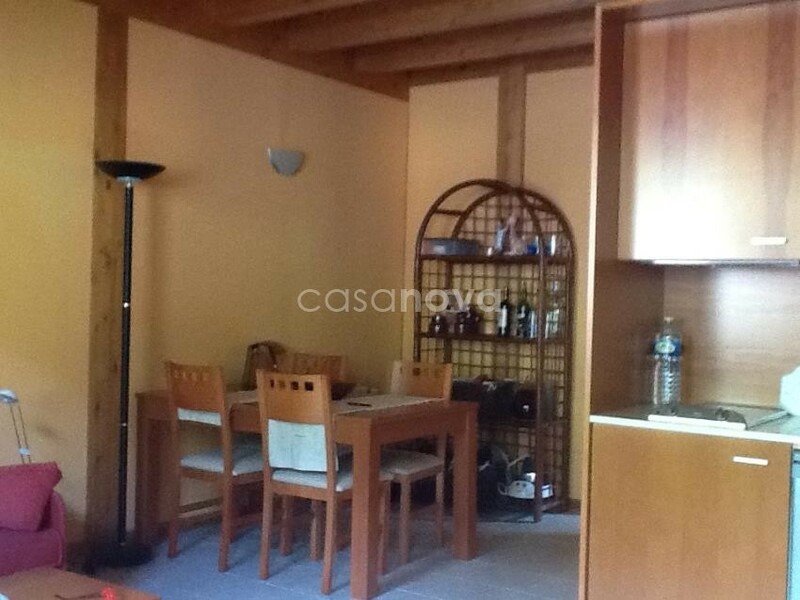 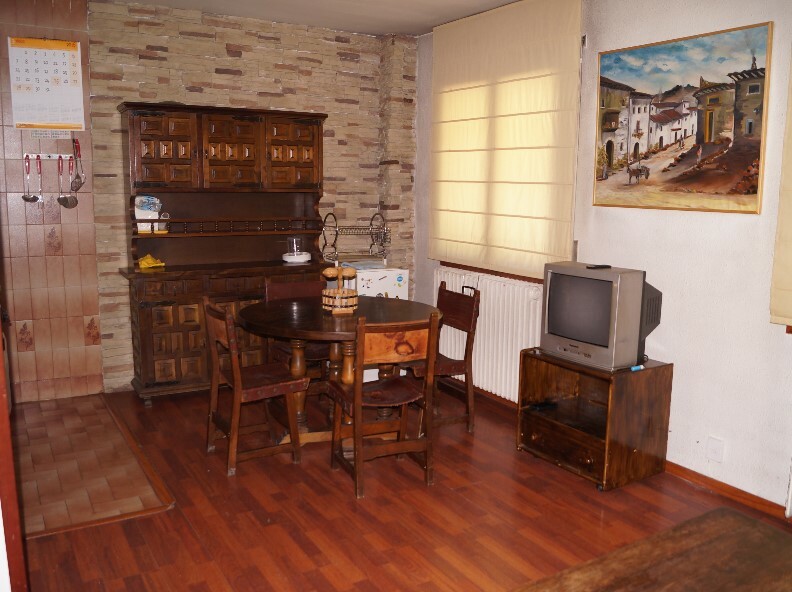 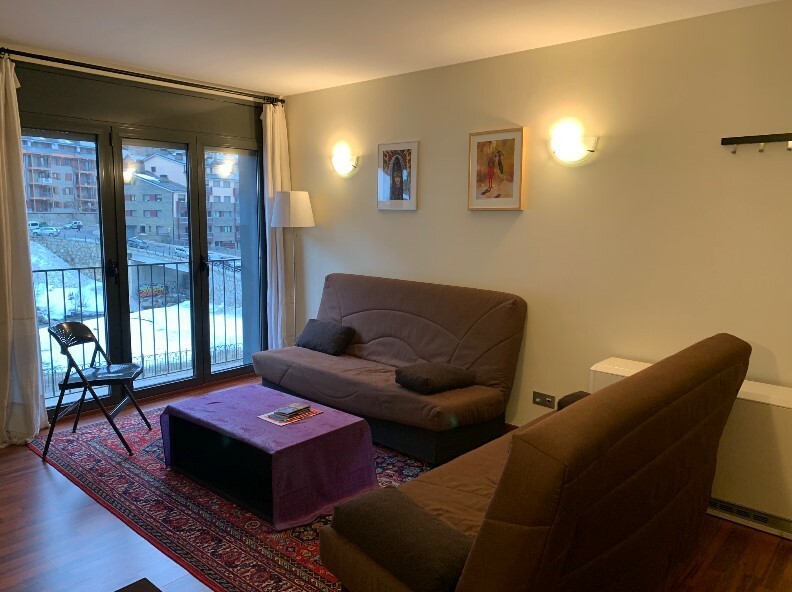 Flat in good condition rustic of 40 m2 with 1 bedroom, 1 bathroom, terrace. Large parking and storage included. Very quiet. 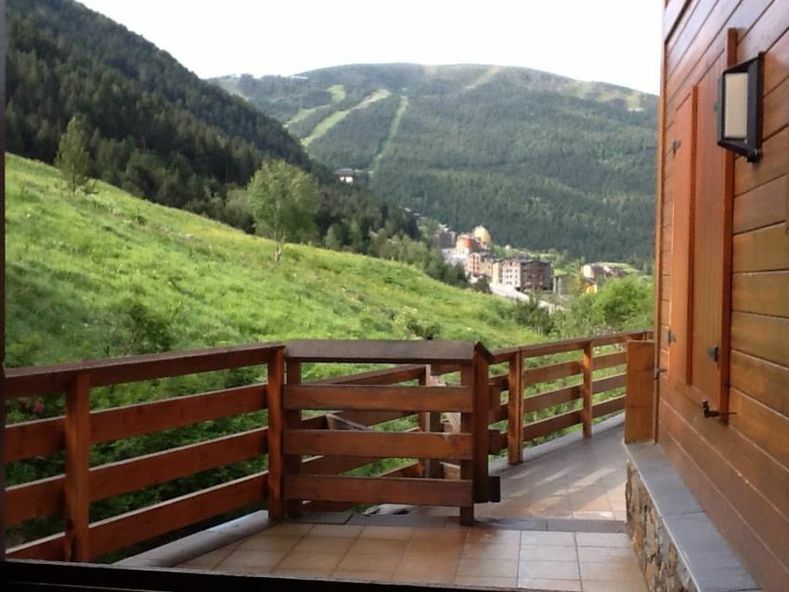 Sun and views.